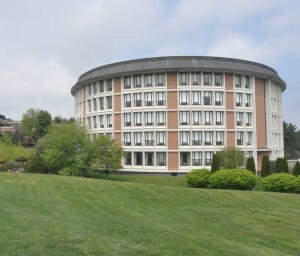 As Chester County continues to explore options on the operation of the Pocopson Home, the county Board of Commissioners plan a second public hearing on the facility's future, May 14. 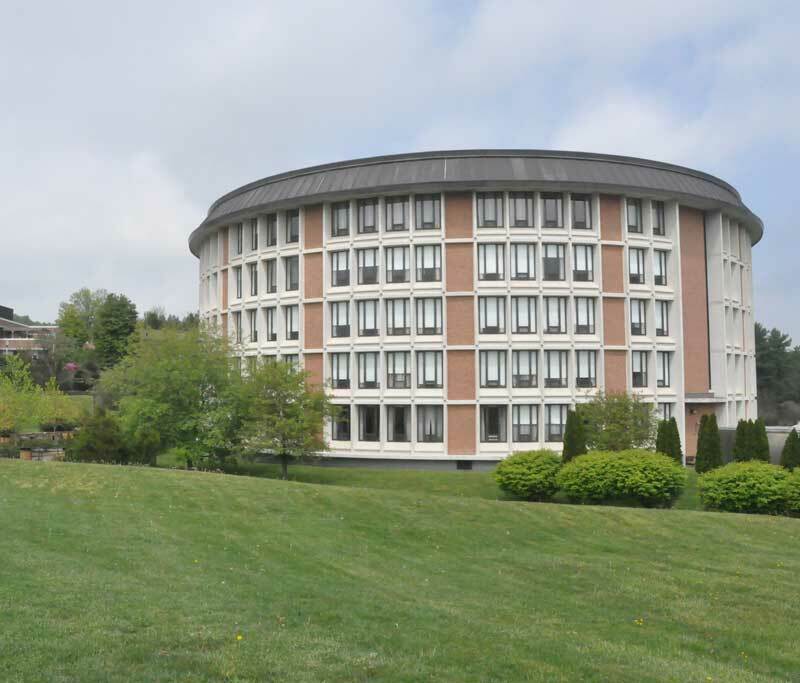 WEST CHESTER — The Chester County commissioners have scheduled the second in a series of public meetings to discuss the findings of a strategic plan for the county-owned Pocopson Home, a 275-bed long-term, health-care facility. The meeting will be held Monday at 7 p.m. at the Downingtown High School East Auditorium, 50 Devon Drive, Exton. The venue will provide more seating than the commissioners’ boardroom, which held a standing-room-only crowd during the first meeting on May 2. Amid declining state and federal reimbursements and skyrocketing operating costs, the commissioners contracted Premier Healthcare Resources, a King of Prussia firm, to prepare a strategic plan and financial analysis. The results of that study were released at the first meeting, prompting an hour of impassioned testimony from the crowd of approximately 250. Speakers, who ranged from residents to medical professionals, cited the facility’s unparalleled, compassionate care and urged the commissioners not to alter it. The commissioners stressed that no decision on the home’s fate has been made, and more hearings will be scheduled to review the options. The report focused on three changes that would enable the county to save money on the facility: converting it to a nonprofit 501c3, leasing it to a private operator, or selling it. County spokeswoman Rebecca Brain said the meeting will be videotaped and available for viewing the following day on the county’s web site for those who are unable to attend. The Pocopson Home offers care for adults of all ages as well as professional medical, nursing and rehabilitation services. It is certified by both the Medicare and Medicaid programs and also accepts private-paying residents for admission. Community members need to get to this meeting. We need to show the Commissioners that we are steadfast in our support of the Pocopson Home and the long and honorable tradition it has maintained. Sometimes you need to do something simply because it is right. Even if it costs money. Please forward this link to everybody so that they turn out for this important meeting or simply send them an e-mail. We need to continue to make it clear that our hearts and minds (and votes) align with our wallets!